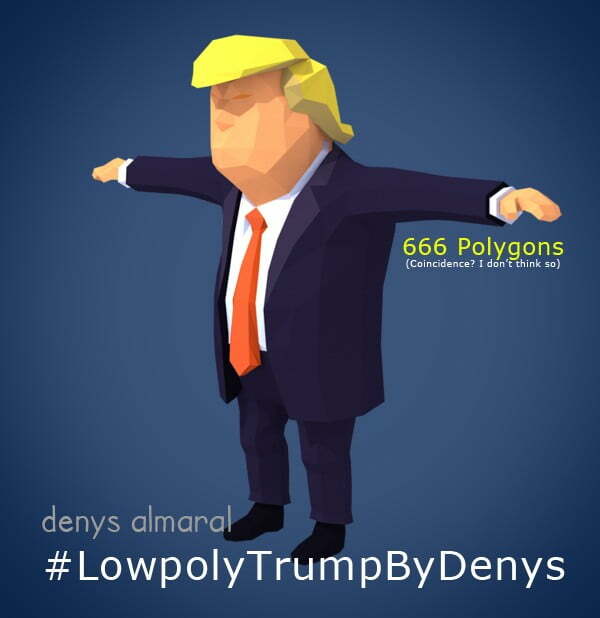 Lowpoly Donald Trump 3D Character is a minimalist artistic representation inspired by the most relevant features of the real person. Rigged in 3ds Max and ready to use for animations and games. Includes FBX format and Unity Demo. And even better, if you love sharing like me, provide a link to this blog post to others so they can also download our little Trump. Ok, lets go to the files! Inside the following folders you will find the model in 3ds Max 2014 format and FBX. More features and content will be added later.. Subscribe to my newsletter to get notified by email when I publish a new free model. 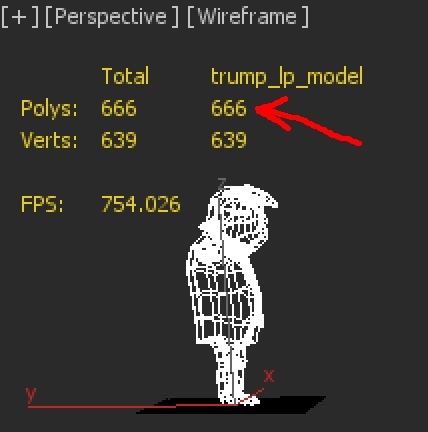 – Seriously, the polygon count is 666 (The triangle count may be double). – Unit system: 1cm = 1unit. – Rigged: Biped + Skin. – Skeleton friendly with Unity humanoid type. – The texture only defines flat colors. 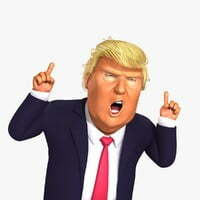 Take a look at TurboSquid for my real-time Trump for games, or high quality Trump for off-line rendered animations and simplified lowpoly unlit Trump for Mobile. UPDATE: The high quality Trump now have also a free version here! 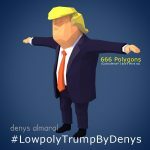 Matthew Hallberg made this awesome video that has become the #1 introductory tutorial for anyone wanting to create augmented reality apps with animated characters featuring my lowpoly Trump. – Created Unreal Engine 4 third person walking demo (watch video). – Rigging done! Uploaded files as .MAX and FBX. – Added animations: Walk, Iddle, Say china! – 3D character modeled and textured. 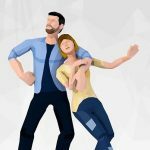 The Beginner's Guide to Animation in Unity (v5 to v2018+). Your ultimate guide to Unity's Mecanim covering keyframes, curves, inverse kinematics, strafe sets, blending and more. Character Animation for Games using Maya. Learn to create a walk and run cycle, hit reaction animations, a simple traversal animation, and more!